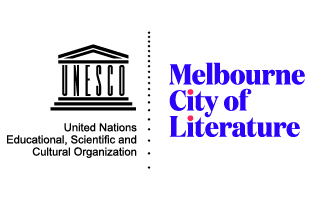 Devotees of Australian literature are unlikely to possess more than a half-dozen single volumes by poets born before Federation, and their reading of such poets is generally limited to anthologies. The problem, I’d suggest, is one of availability more than desire. University of Western Australia Publishing (UWAP) is one publisher looking to redress this through an intermittent series of titles, which include Lesbia Harford’s Collected Poems (2014) and the Collected Verse of John Shaw Neilson (2012), together with more recent classics, such as Francis Webb’s Collected Poems (2011) and the Selected Poems of Dorothy Hewitt (2010). 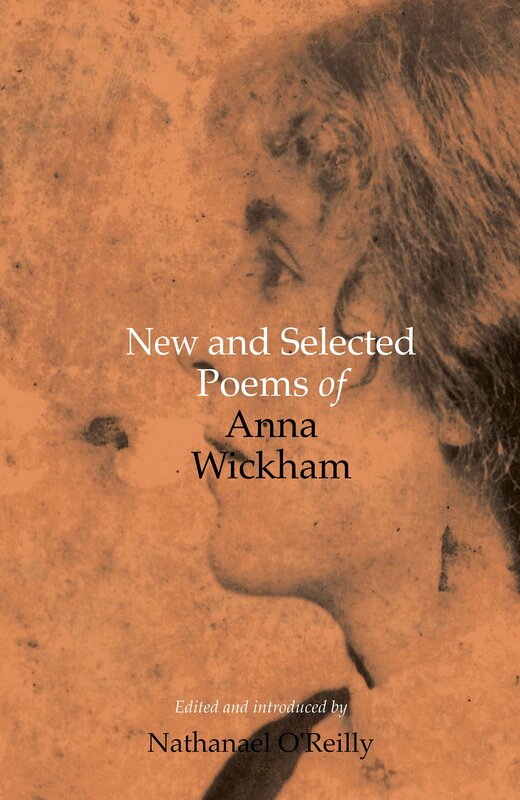 UWAP’s latest volume is the elegantly produced New and Selected Poems of Anna Wickham, edited and introduced by Australian-born, poet-scholar Nathanael O’Reilly, which republishes 100 poems from Wickham’s five collections together with another 150 previously uncollected poems. The book’s short introduction provides a brief outline of Wickham’s biography. She was born Edith Alice Mary Harper in London in 1883, but lived in Australia for most of her childhood in Maryborough (Queensland), Brisbane and Sydney – taking her pseudonym from a Brisbane street. Wickham returned to London in 1904 to pursue a singing career and there she married a successful solicitor, Patrick Hepburn, who remained her husband for over 20 years. The marriage, which produced four sons, was unhappy, largely because Hepburn opposed Wickham’s artistic pursuits – in 1913 he had his wife institutionalised for three months. George Bernard Shaw, Dylan Thomas, Katherine Mansfield, Laurence Durrell and DH Lawrence were among her circle of friends. Having struggled with depression for most of adult life, Wickham suicided at the age of sixty-three, leaving over a thousand poems, most of which remain unpublished. So call my soul a nesting bird? The answer is a resounding no. Living in the age of aeroplanes, she reasons – in the line that resolves the poem and stretches to a comic twenty-one syllables – that she will write her ‘rhythms free’. The homely Georgian imagery of the opening stanza is not entirely rejected but the work is generally more direct than that of most of Wickham’s contemporaries – ‘Paradox’, for example, opens with the phrase: ‘My brain burns with hate of you’ – but it can occasionally be esoteric and obscure. It is an erudite poetry in a literary sense, steeped in the classical tradition, in Shakespeare and the Romantics. The content is often more radical than the forms, as she explores and interrogates gender roles, marriage and motherhood. Perhaps most modern of all, she celebrates the therapeutic power of poetry. And where the wreck will end who’ll tell? She’ll splinter the stable door and eat a groom. Let me out to the night, let me go, let me go. And I'll have her life. 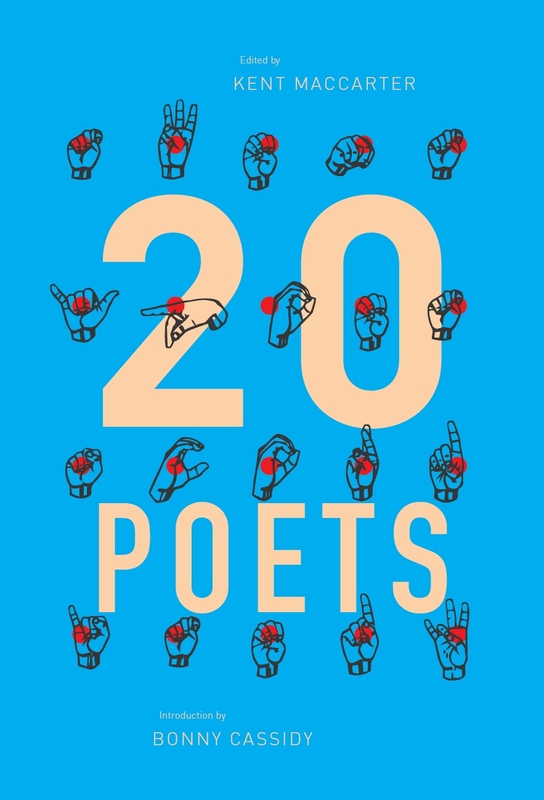 While the poet-speaker is resigned to dissatisfaction with marriage and concedes acquiescence to be the easier path, she refuses to be silent. The shrew is a trope to which Wickham often returns and, as the poet delighted in flouting social conventions in her lifetime, so the poet-speaker embraces this role with gusto. And leave the pretty naked things to play. We’d have a race of splendid beauty and of thrilling voice. But frankly gaily shall we get the gods. Though the wife-husband context suggests the primary meaning of ‘gay’ to be something like joyous or carefree, the term’s modern usage was becoming more common in Wickham’s lifetime, and this secondary meaning reinforces a subtext of lesbian desire.